A semiannual update from Downtown Provo Inc. on their current initiatives and successes, as well as updates on any programs or projects. As part of the City's Provo360 project, the Council made a transition from SIRE to OnBase Agenda Management as the primary software to manage Council agendas. 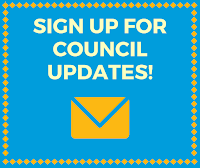 The system introduces many new features which will help Council staff and other city staff to work more effectively to conduct city and Council business. The presentation will cover how the public and Council will use the available resources to access Council agendas and materials. Several years ago, Neighborhood Housing Services (now known as NeighborWorks) purchased and rehabbed several houses using funds borrowed from the Redevelopment Agency that originally came from the Federal Government. Based on the type and amount of funding used, the homes were required to remain affordable for specific durations of time. Recently, there has been interest in forgiving some of the loans. The RDA is concerned that should some of these houses no longer remain affordable, the Federal Government (HUD) could demand the funds back from Provo that were originally used to rehab them. The RDA is seeking guidance from the Council about whether to forgive the write-off amounts on all of the loans, the write-off amounts on some of the loans, and/or whether to establish a covenant between NeighborWorks and Provo City that would ensure the houses in question stay affordable. This update is about potential changes to the ITOD zone in the area of The Mix development. The Council regularly asks the Economic Development Department to give updates. The property owner purchased the land in 2007 in order to create single family lots at a later date. The applicant has now applied for the necessary zone change and preliminary subdivision that would enable the property to be subdivided into three single-family lots. The property is currently a mostly vacant parcel that contains a storage building for the US Forest Service. Planning Commission recommended approval. This was previously heard by the Council, but sent back for review by the Planning Commission because of some changes regarding animal rights. Planning Commission recommended approval. The Municipal Council or the Governing Board of the Redevelopment Agency will consider a motion to close the meeting for the purposes of holding a strategy session to discuss pending or reasonably imminent litigation, and/or to discuss the purchase, sale, exchange, or lease of real property, and/or the character, professional competence, or physical or mental health of an individual in conformance with § 52-4-204 and 52-4-205 et. seq., Utah Code. Closed meetings (aka executive meetings) are held without the public present and must meet one of the conditions listed above. Items in this category do not involve legislative action. This public comment period is intended to allow comment on matters that do not appear on the agenda. Each speaker will generally be limited to two minutes. Fifteen minutes has been set aside for this comment period. For items on the agenda requiring a public hearing, time to comment will be provided, after the item is presented, for all those who wish to speak. For items not requiring a public hearing, public comment will still be taken following presentation of the item, but will be limited to a ten minute total comment period. On a vote of 5:2, the Planning Commission recommended that the Municipal Council adopt the General Plan Land Use Map for the Southwest Area Neighborhood Plan, based on the efforts made by the Committee, neighbors, and staff to address the future development of the area. The Planning Commission recommended that the RES designation on the Map be defined as four units per acre as a net acreage calculation, rather than a gross acreage calculation. This recommendation is consistent with the recommendation of the West Side Advisory Committee. This had a first hearing at the October 23 Council meeting and was continued. The public comment period was reopened for the draft environmental assessment for the Timp-Kiwanis Bounous property conversion. This is an update on the public comments received and a request to move it forward in the process. This is item 7 on the work meeting agenda. This item was continued by the Planning Commission. This item was withdrawn from the Planning Commission agenda. What do those numbers at the ends of the agenda items mean? 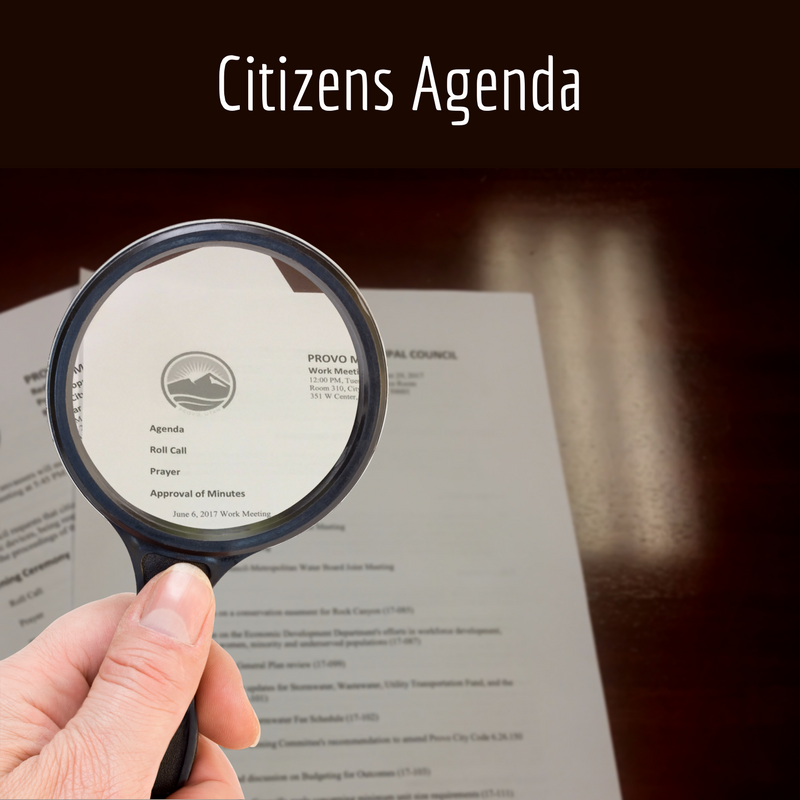 Items on the agenda are given a file number by Council staff or Community Development staff to help with tracking the item through the legislative process and to organize the supporting materials. You may find it helpful in cases where an item may be worded a little differently on different agendas. Matching up that file number helps you see that it is the same issue. What Does the Provo City Council Do?